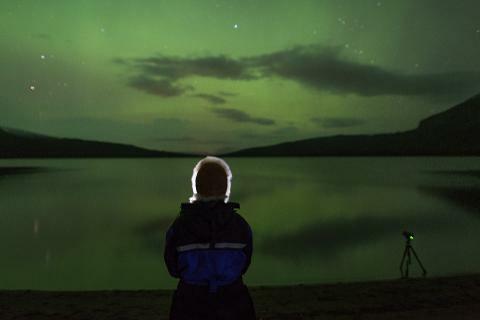 Would you like to experience the thrill of searching for the northern lights in the area surrounding Abisko National Park? 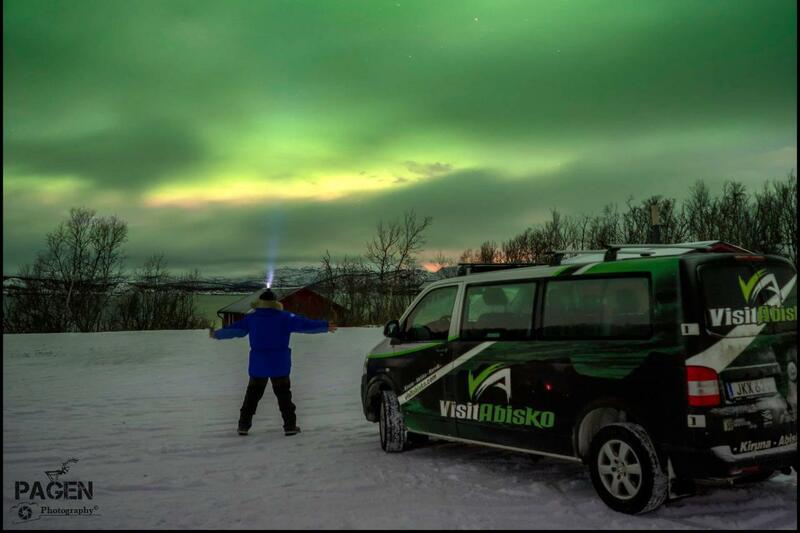 Join one of Visit Abisko’s professional guides during the peak of the aurora season and search for the magical northern lights in one of our safe, modern vehicles! The beautiful shoreline of Lake Torneträsk. A quiet bay at the northwest end of Lake Torneträsk. A spectacular location with sweeping views on the top of Bear Mountain near the border of Sweden and Norway. 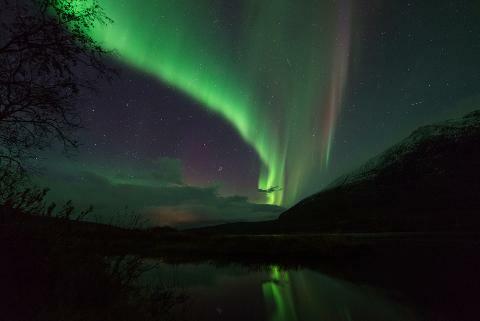 An amazing aurora outlook in the mountains surrounding Björkliden. A fishing village near the chalet of Torneträsk. 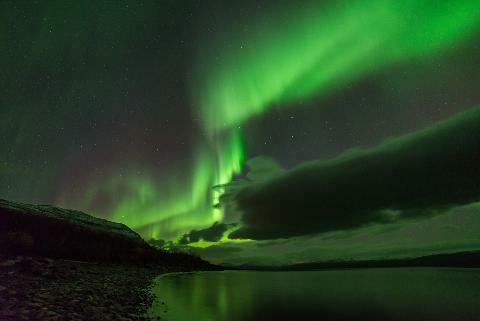 During this adventure, your guide will talk about the auroras, the history of Abisko National Park and serve you a warm drink. Camera gear is not included, but our guide has a basic understanding of aurora photography and will be happy to give you a few pointers along the way! 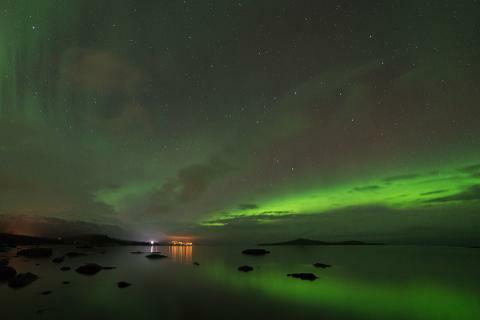 Don’t miss this once-in-a-lifetime aurora hunting expedition, which will allow you to use our experience and mobility to go to where the aurora activity is the highest, and where there weather gives us the best possible chance of success! Book your adventure today! The minimum age limit is 4 years, however we recommend that children joining this trip are 7 years or older.